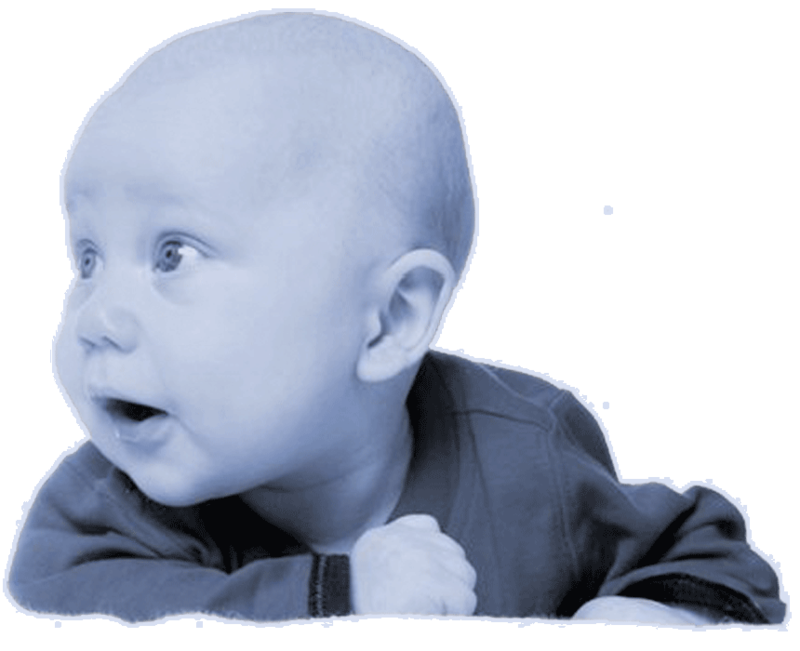 Origins is a family-oriented obstetrics and gynaecology practice based in Mount Eden village, Auckland. We provide high level specialist care for your pregnancy, tailored to your needs, around the clock. 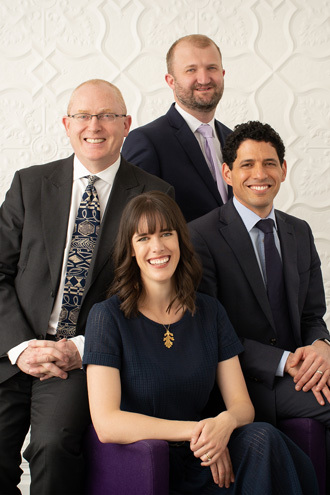 The Origins team includes three consultant obstetrician/gynaecologists: Dr Philip Beattie, Dr Kira Brent, and Dr Nicholas Walker. In their maternity work, they are supported by a private midwifery team. Dr Kieran Dempster-Rivett provides consultations for gynaecological conditions.